Now I know this has nothing to do with rallying, but it shows just what can be done with closed road events. 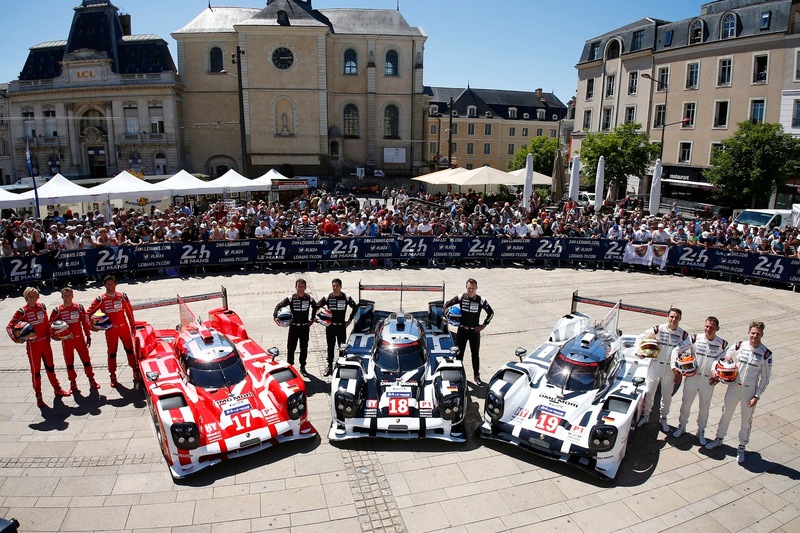 This is the French ‘Le Mans in June’ version of ‘Tobermory in October’. Swap Mark Webber for Callum Duffy, swap Porsche for a Mk2, swap the town square for Tobermory Distillery and the formula could be applied anywhere. Take the sport to the people, rather than take the people to the sport. 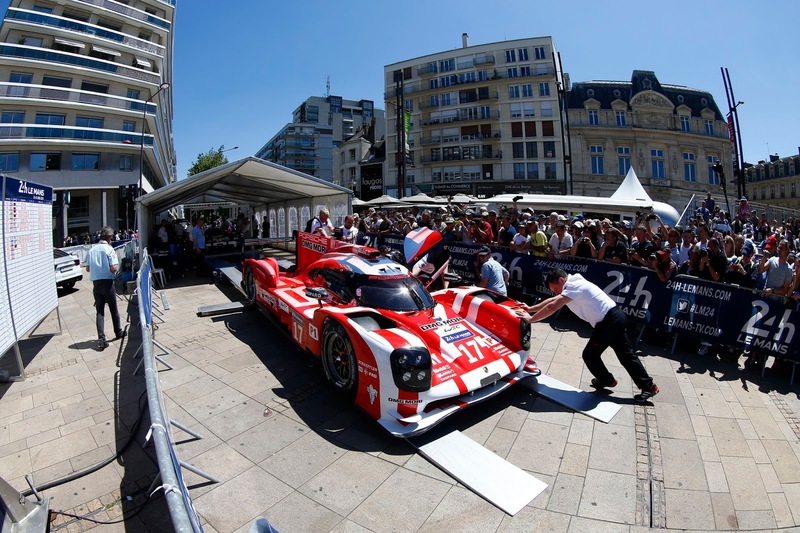 Earlier this week, scrutineering for the French race showed just how huge this event is in its own right attracting crowds of thousands to the central square of the town for the annual techno-turbo-sealing, kicking tyres, wheel shoogling-fest. 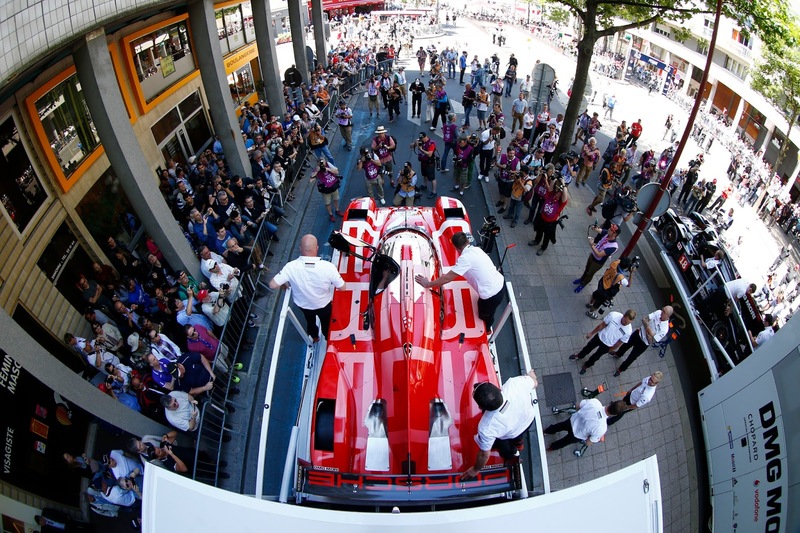 And the drivers embrace the event and the atmosphere too. And isn’t the French weather just like Mull in October? Lessons could be learned, eh.